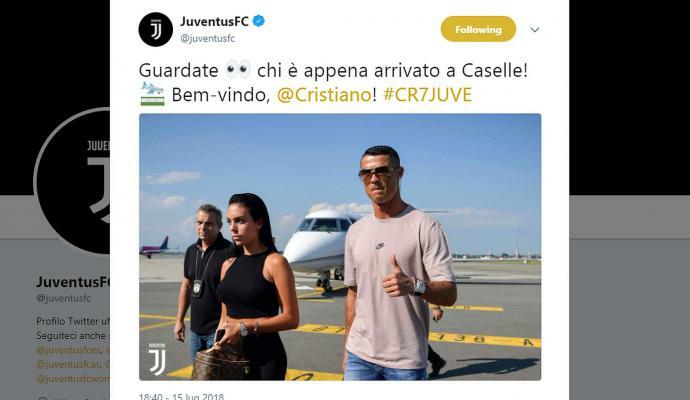 Juventus fans have trolled former bianconeri star Leonardo Bonucci ahead of the unveiling and press conference of Cristiano Ronaldo. Juventus fans were waiting for Ronaldo outside the club's headquarters earlier today and they were chanting "Where is Bonucci". 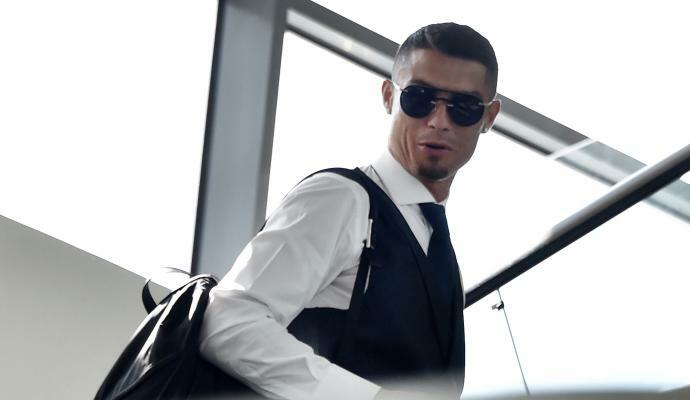 Ronaldo will have first press conference and will be unveiled as a Juventus player today.